Taking on a home remodeling project can seem overwhelming at first, especially if you aren’t sure exactly what you want. At Sawhorse Designer & Builders, we can help you with the entire process, including coming up with ideas. 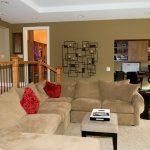 Follow these 5 simple but stylish ideas for home remodeling in Plymouth, MN, and watch the ideas come to life with our help. Everyone needs space for extra storage, so why not avoid the eyesore storage rooms and store your items in functional, decorative ways throughout your home? Maximize your space by installing tall bookshelves and filling them with matching boxes and baskets to store your items cleverly in the open for easy access. That way you can use the old “storage room” for an office, library, or even a bedroom. Granite will never go out of style, but it also isn’t the cheapest option when it comes to remodeling. If you aren’t ready to take the plunge and replace every counter in your house with granite, start with the main bathroom counter or small mudroom sink. 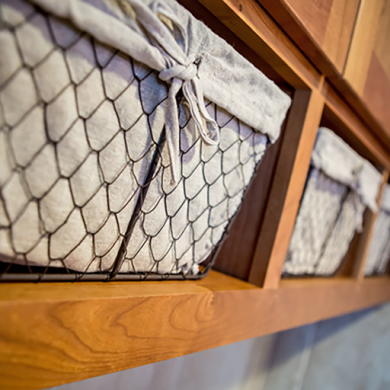 The simple elegance won’t go unnoticed, especially when guests come over. 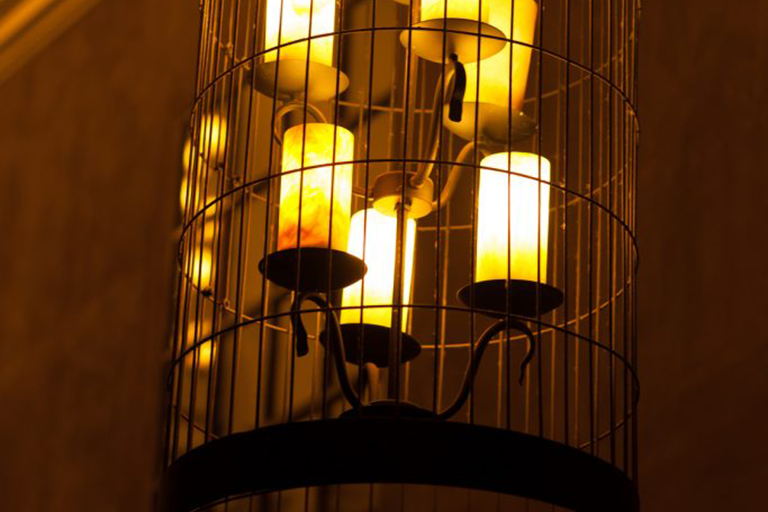 Track lighting is a great trend in home lighting. It’s not only functional, but great to look at as well. 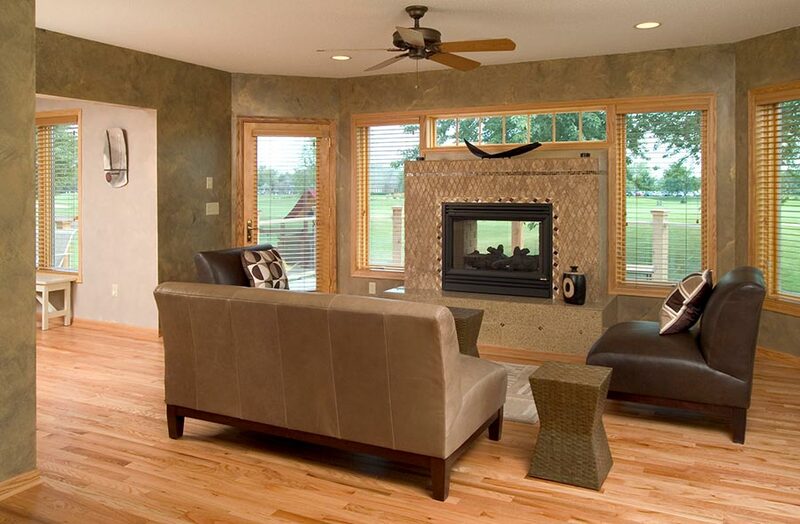 Position your new lights to spotlight wall decor or to simply brighten a room more effectively. Adding a stylish back splash to your kitchen will make it feel like a completely new room. 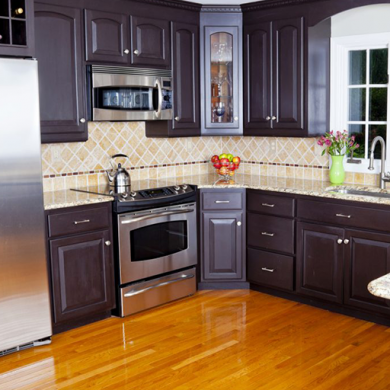 Choosing the right tile or stone to complement your home and style will turn a boring kitchen around in no time. If you have a basement that’s rarely used, why not turn it into a place where people want to spend time? Adding comfortable furniture, a projection screen, and a fresh paint job will brighten the place up and make it a great place to relax with friends and family.